This luxury silky moisturiser contains clinically proven ingredients to keep your skin optimally hydrated and in peak condition. 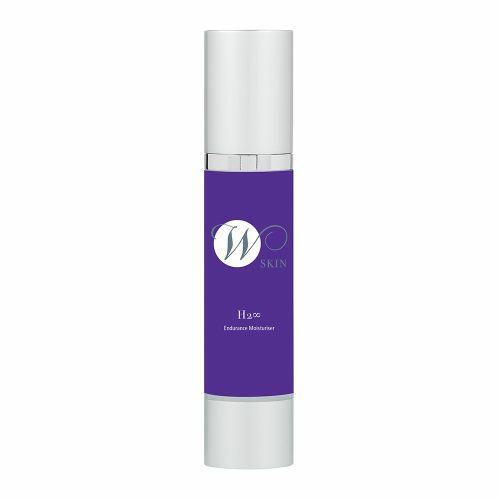 H2∞ contains tripeptide-1 and tetrapeptide 7, biomimetic peptides to help stimulate growth factors and collagen synthesis, to protect and help restore the skin’s natural moisture barrier and suppress inflammation. Natural tara seed extract works deep within the skin to boost moisture levels and help prevent future dehydration. It’s also high in vitamin C and B. Apply to clean skin on face and neck as required.